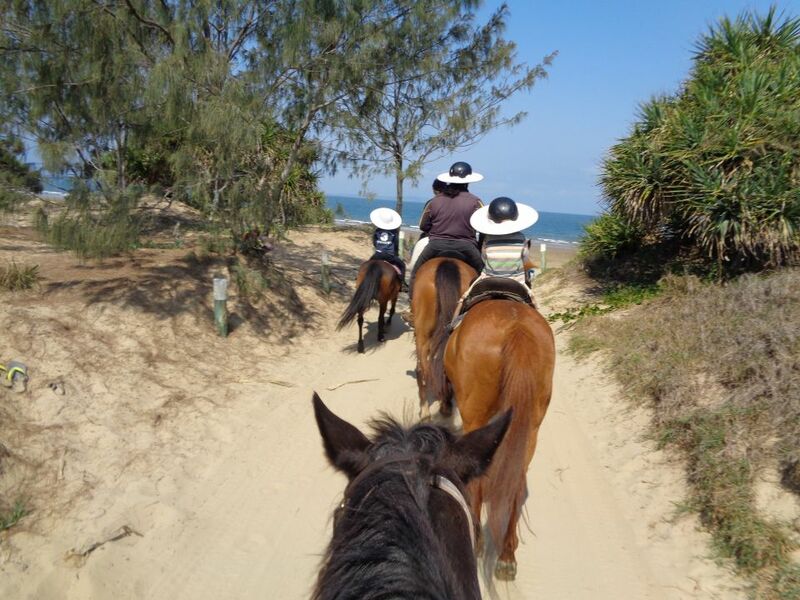 Trail rides Commenced in December 2006 for very experienced riders to ride together on 3rd Saturday of each month at The Caves. 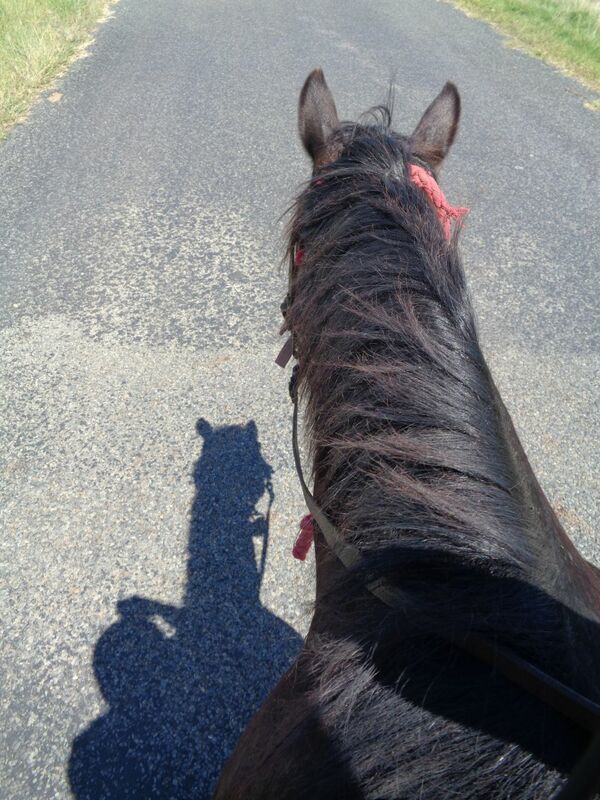 Education Days were commenced in May 2008 for learners, inexperienced and non confident riders with experienced riders practising sporting events at The Caves Showground and moved to Mt Morgan Showground in Dec 2011.It was brought back to The Caves Showground for a few months in 2013. In April 2009 the first Horse Harness Trial Drive was held. This was held on Driver's request possibly every 2 - 3 months. Since 19/02/2011the rides have been called Fast, Medium and Slow Paced Rides. SHAATRI was an inactive club with Members riding with Bouldercombe Club some days from 2014 to October 2017. 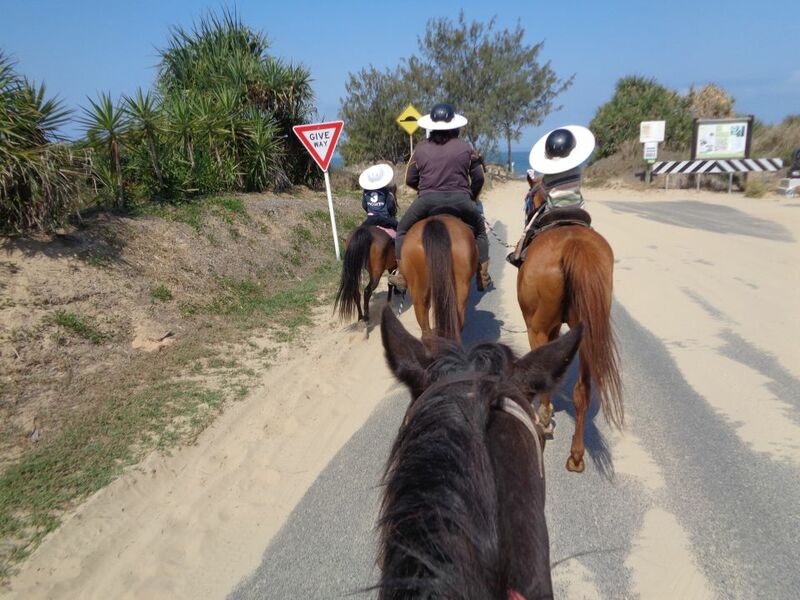 7th October 2017 Fast/Medium Paced Trail rides were recommenced in the Barmoya Area between The Caves and Yeppoon. A small group are heading around Alton Downs for a hour or so Sat 29/12/18. Gathering 9 am to set out 9:30am. Finished by lunch. July School Holiday Ride or Drive Days. Leaving from Barmoya Tennis Court on C Barrets Rd to ride around Barmoya area. Area Undulating, gravel roads with some sealed road. 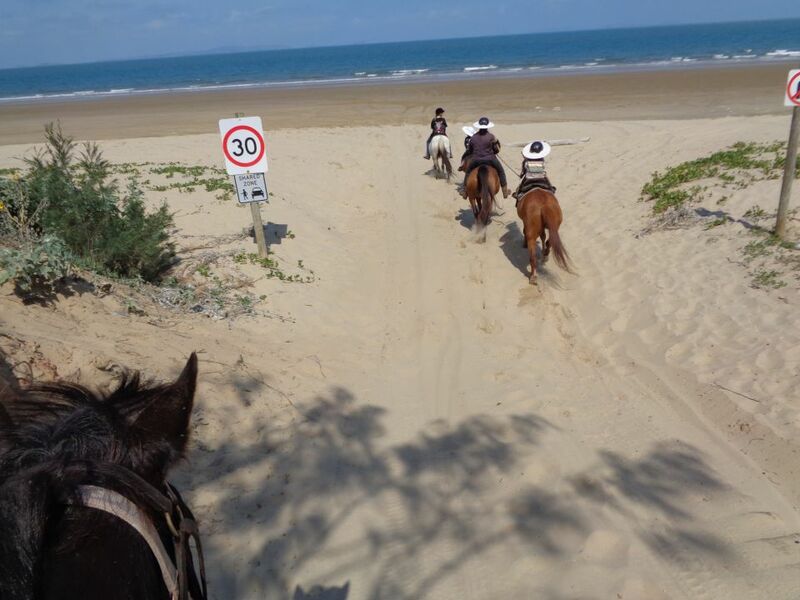 Saturday Horse Activities And Trial Riders Inc – History Two families, Harts and Leggatts, met together to ride horses and learn pole events to teach learners control at "Settled Downs' Yaamba, 52 kms from Rockhampton. 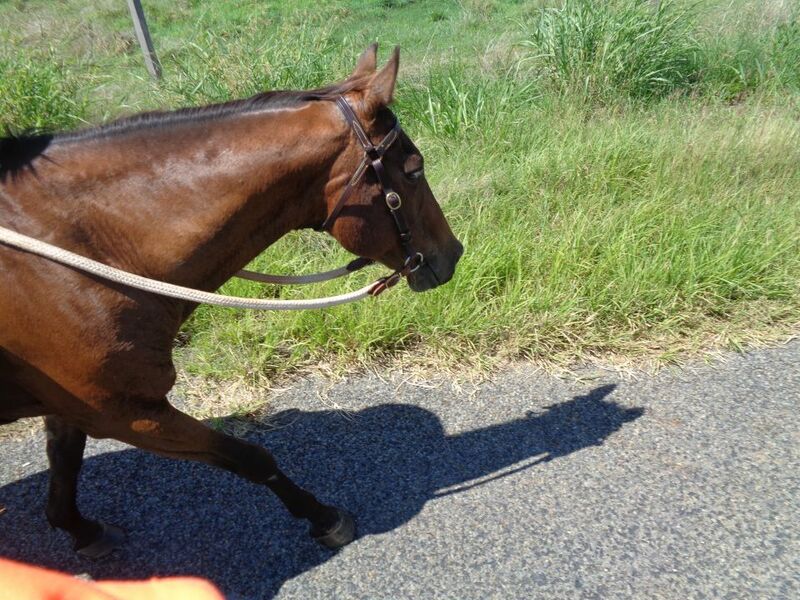 The name Saturday Horse Activities was chosen because all horse events in Rockhampton were held on a Sunday. A produce shop owner who had come to watch stressed the importance of having liability insurance when people were riding on private property and at an organised event. Saturday Horse Activities and Trail Riders affiliated with ATHRA in 2000, with a group of children learning to ride. 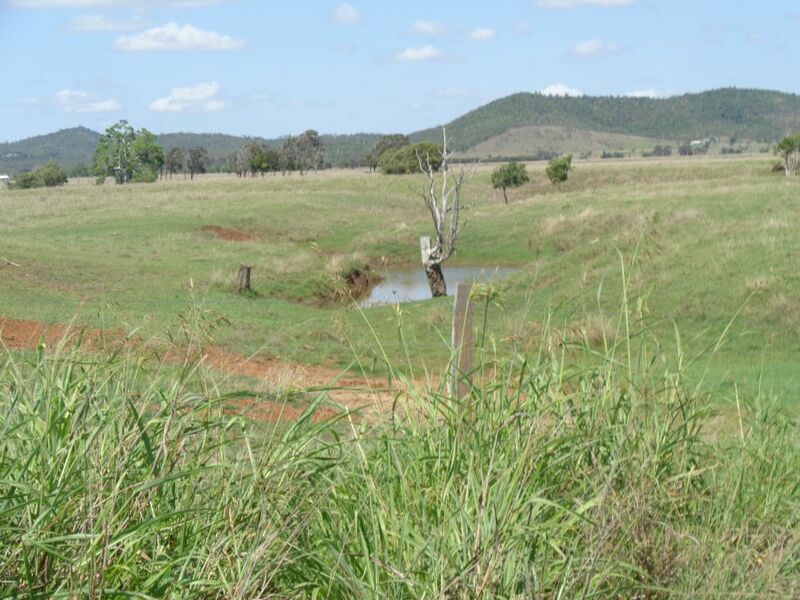 Interest was lost and with no new members in a rural farming area, all that was left was the dream, especially when home became closer to Rockhampton. 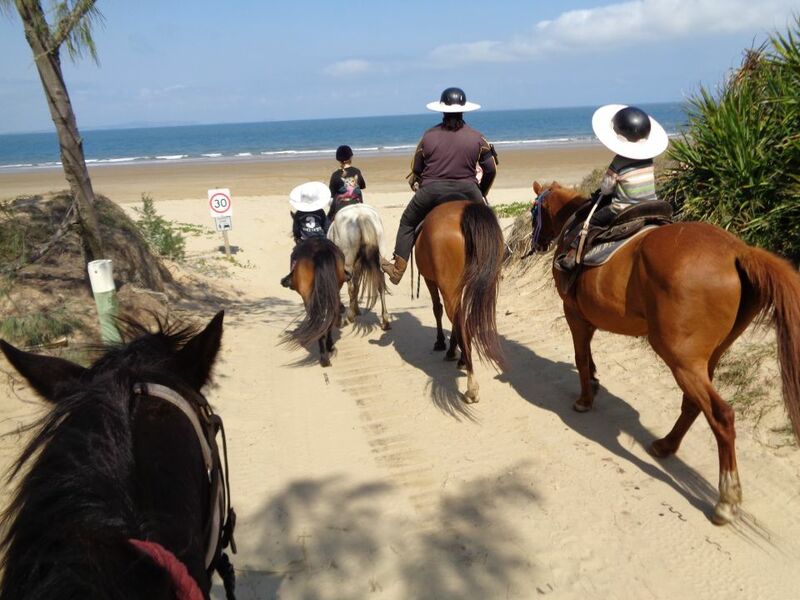 After trail riding with members of a horse sports club 60 kms from home and attracting learners- walking up to 26 kms on a ride in 2004-5, the idea to start a club for very experienced riders in the local area to ride on the first Saturday of each month came to mind. Still all regular events in Rockhampton were held on Sundays. 2006 became the recruiting year, with 10 members being found in November and reaffiliating with ATHRA, and the first ride being held on 2nd December 2006, at 4pm. 5 members gathered at 4pm and had a most enjoyable 2hrs of riding. More frequent rides were requested. Incorporation occurred in April 2007. These rides were held monthly and sometimes twice a month. 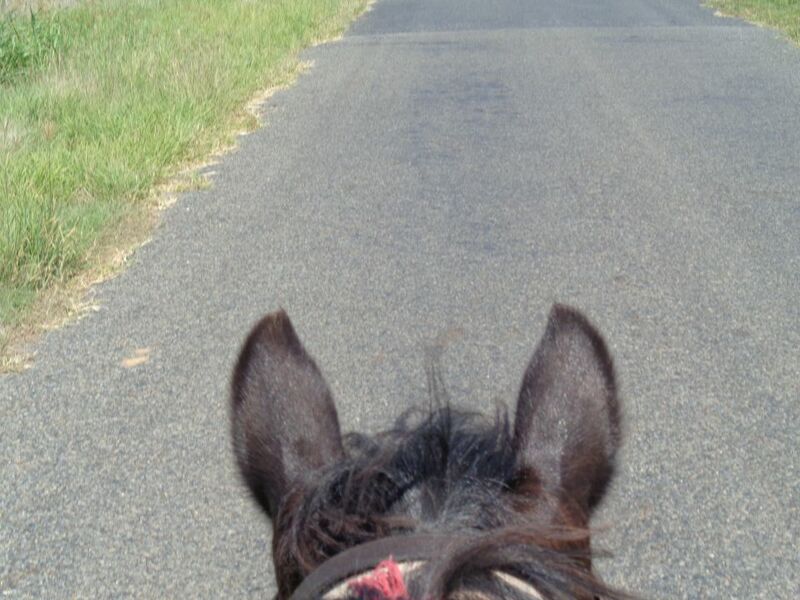 On 19th February 2011 the name “Fast Paced Trail Rides” came into being after riding with a Pacer who did not trot or canter. These Fast Paced Rides continued until April 2011. 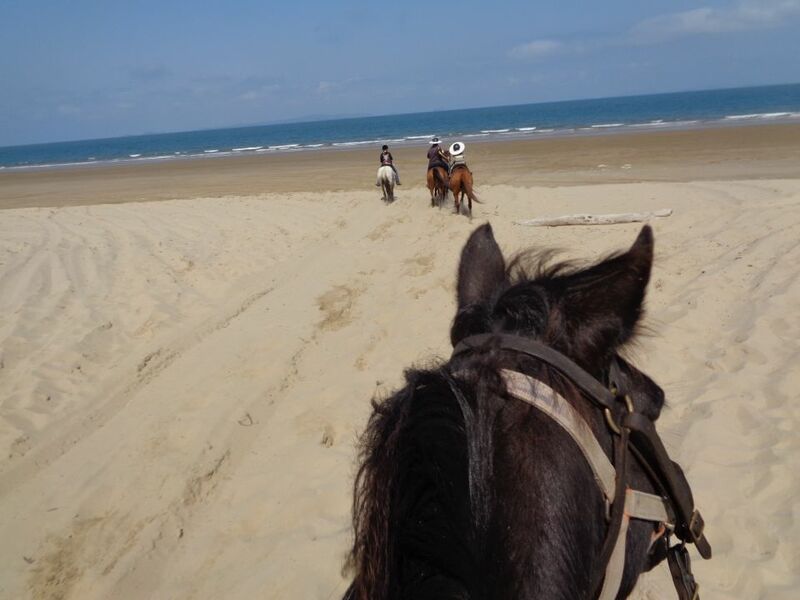 Novice Trail Rides commenced in January 2010 for the year. These are now called Slow Paced Rides. 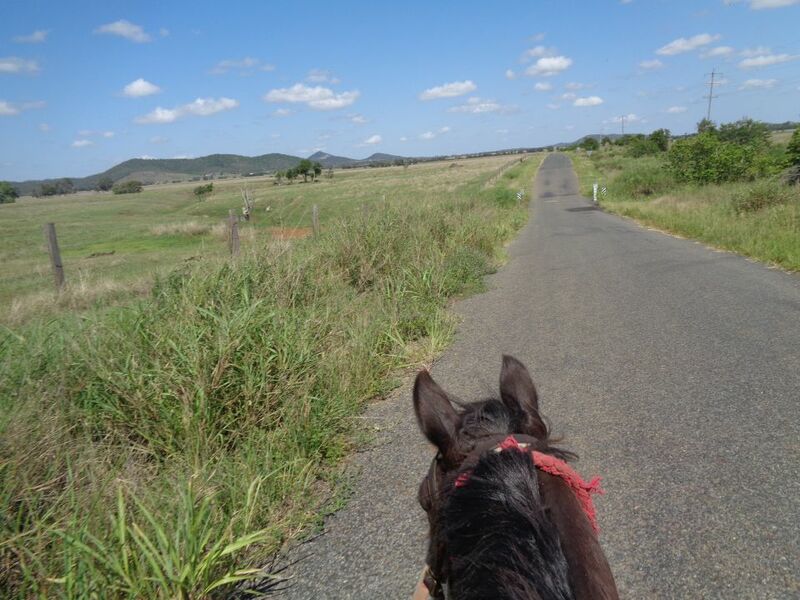 Education Days began in May 2008 for learners, non confident and inexperienced riders and experienced riders practising and training horses in sporting events at The Caves Showground. These continued until November 2010 Horse Harness Trail Drives commenced in April 2009 to facilitate a need for harness driving in the area. The first Education day for Harness Driving was in September 2010. 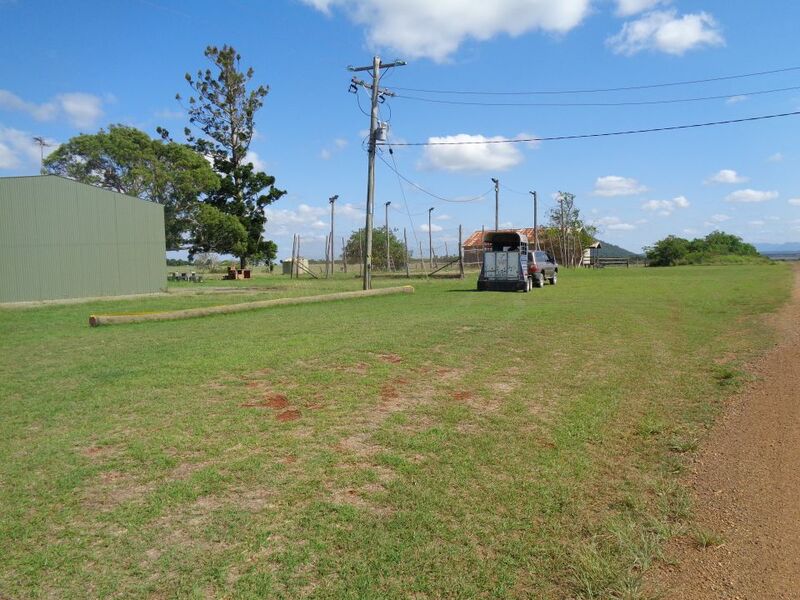 Education days with Horse sporting events commenced at Mt Morgan in December 2011 and ceased in November 2012, Restarting at The Caves for a few months in 2013.